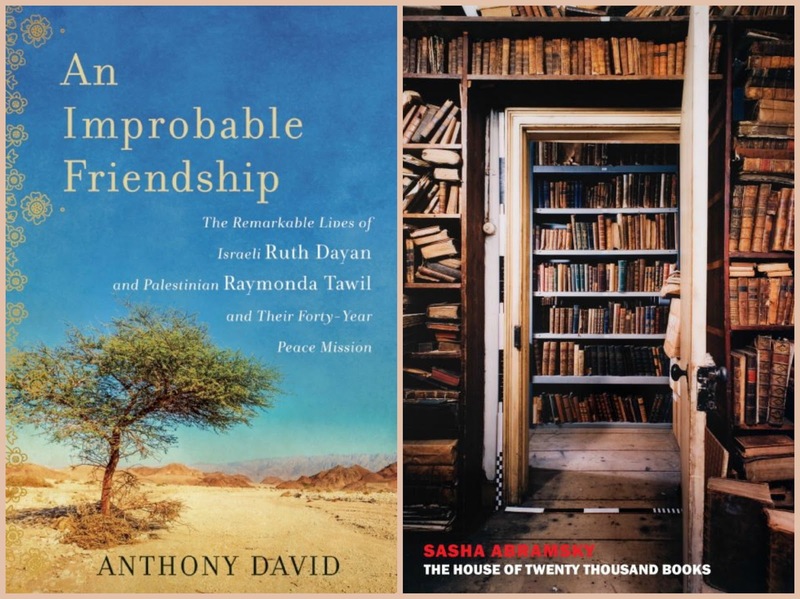 Jewish Book Month takes place every year during the weeks leading up to Hanukkah and celebrates books of all kinds: Jewish authors, and themes, books for adults and children, prose and poetry, and fiction and nonfiction. This year, the event starts on November 24 and is the perfect excuse to diversify your reading. Note on the list: The following 12 books were picked solely because I own them, they were fairly recently published, and I really want to read them. 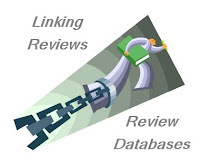 For a broader list of recommendations, visit the Jewish Book Council's website and explore their vast variety of great books. 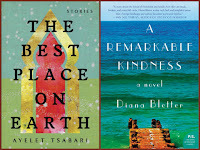 The Best Place on Earth by Ayelet Tsabari (Random House): The stories in this collection are set in locals around the world and explore the contemporary Jewish experience with a global perspective. 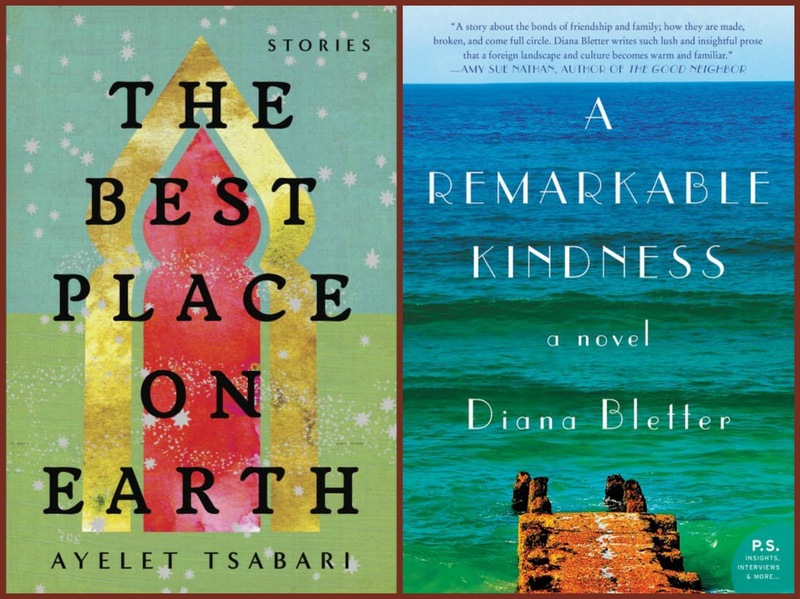 A Remarkable Kindness by Diana Bletter (William Morrow): This novel is about four very different Israeli women whose friendship sustains them through their shared and individual troubles. 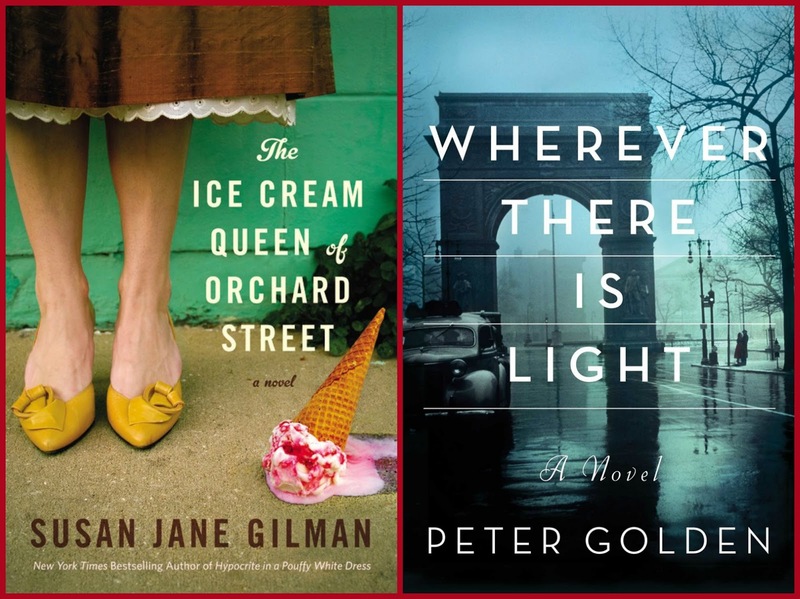 The Ice Cream Queen of Orchard Street by Susan Jane Gilman (Grand Central Publishing): In 1913 a Russian family escapes to New York City, and their young daughter adapts and transforms herself to the ever-changing atmosphere of twentieth-century America. 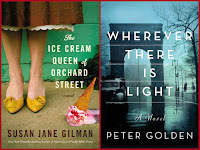 Wherever There is Light by Peter Golden (Washington Square Press): The relationship between a German Jewish immigrant and the black American painter he falls in love with, from the 1920s through the war years. The Big Dark by Rodman Philbrick (Blue Sky Press): This dystopian novel explores the aftershocks of an anti-Semitic act of violence in a world now devoid of electricity and mechanical transportation. 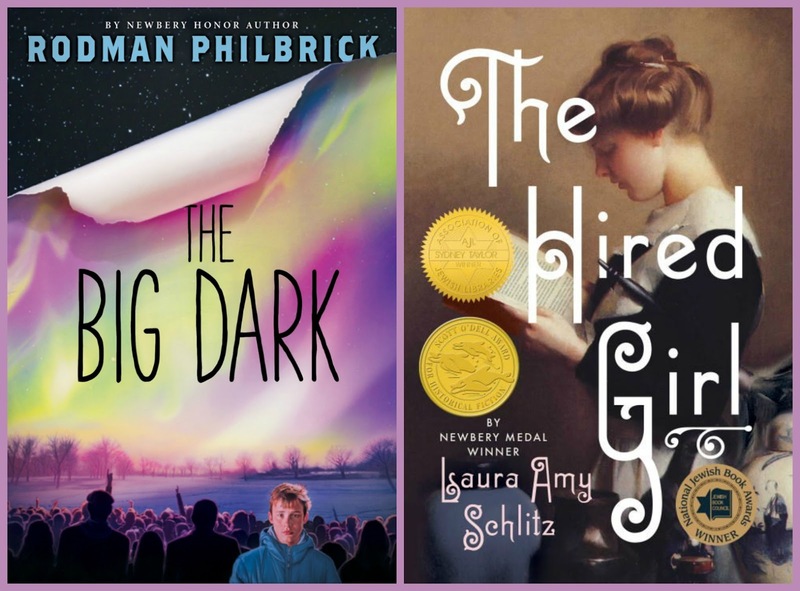 The Hired Girl by Laura Amy Schlitz (Candlewick Press): Set in 1911, a Christian farm girl takes a job as maid to a well-off Jewish family in the city of Baltimore with unexpected results. 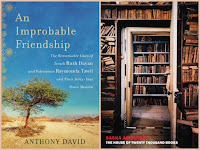 An Improbable Friendship by Anthony David (Arcade Publishing): The subtitle pretty much sums this up: "The Remarkable Lives of Israeli Ruth Dayan and Palestinian Raymonda Tawil and Their Forty-Year Peace Mission." 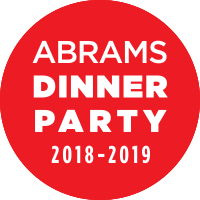 The House of Twenty Thousand Books by Sasha Abramsky (New York Review of Books): The story of Chimen Abramsky, a Russian-born Jew who relocated to London, ran a famous and important bookstore, and had a complicated history with the Communist Party. 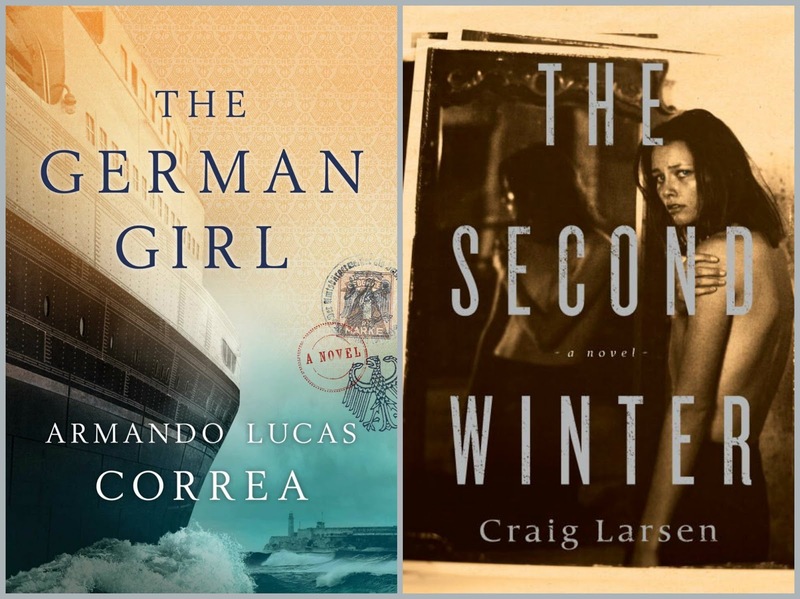 The German Girl by Armando Lucas Correa (Atria Books): A twelve-year-old girl escapes Germany for America, only to learn that she may have been duped; set in Europe, New York, and Cuba and spanning the 1930s into modern times. 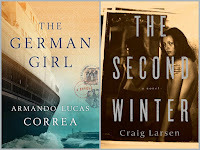 The Second Winter by Craig Larsen (Other Press): The story of a Jewish family, a Polish girl, and others trying to survive the Nazi occupation of Denmark the best way they know how. 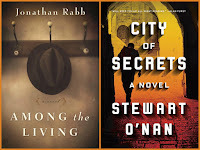 Among the Living by Jonathan Rabb (Other Press): A Holocaust survivor emigrates to Savannah, Georgia, to move in with his only known relatives and must learn to navigate the Jim Crow South while attempting to make a new life for himself. 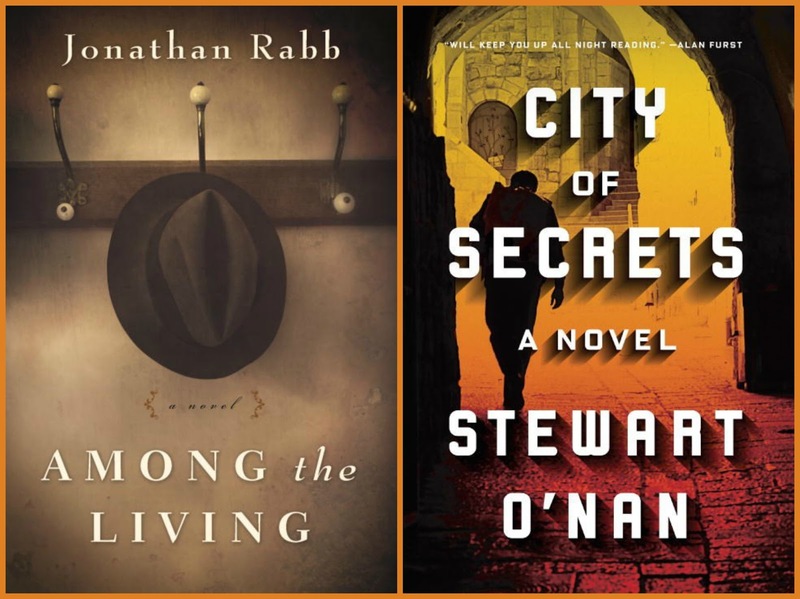 City of Secrets by Stewart O'Nan (Viking): The novel focuses on the Jewish underground resistance in post-World War II Palestine in the time before the formation of the state of Israel. A bunch of these sound good, but I really want The House of Twenty Thousand Books! I've read two of those and would like to read six more of them. Great list! I loved A Remarkable Kindness. This is a wonderful list. There are several of these books on my TBR list and I hadn't heard of The House of Twenty Thousand Books but must read it. That is an amazing cover isn't it? what a good list of choices/books ... thanks!